Need A Satellite Radio Solution? 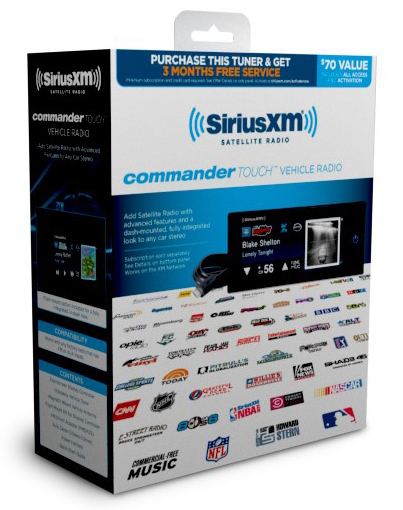 Add a convenient Sirius XM tuner to any vehicle. Compact size allows for installation flexibility. 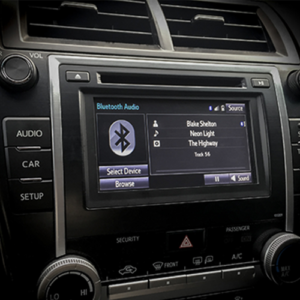 Satellite radio is a common feature of today’s late model vehicles, but if you don’t have a brand-new ride and still want the variety and convenience of satellite radio, Audio One can hook you up! Unlike the analog bands of AM/FM radio, satellite radio uses a digital technology that offers consistency and complete clarity, no matter where you are driving. With satellite radio on-board your ride, you will have full control of what you hear, no matter what your location, taste or mood. Through the years, we have seen all areas of entertainment change with advances in technology. Not long ago, our only choices for mobile tunes were a fuzzy AM station or an FM station that would break up as we travelled farther from the broadcasting station. Remember those family trips of the past where you might have to change the station every few hours, as the signal faded? Today, satellite radio has vastly changed our options for mobile entertainment. You Need Satellite Radio Now! The days are over of being limited to the obnoxious jokes of radio DJs trying to keep your attention, the same handful of songs airing over and over, and cheesy advertisements. A long commute can be unbearable with constant advertisements and commercials, and using your smart phone to play music reduces your ability to focus on the road. Satellite radio is a simple way to upgrade the experience of driving your car, and reduce or eliminate the distraction of channel surfing. It offers you a wide variety of listening selections to make your time in the car more enjoyable. 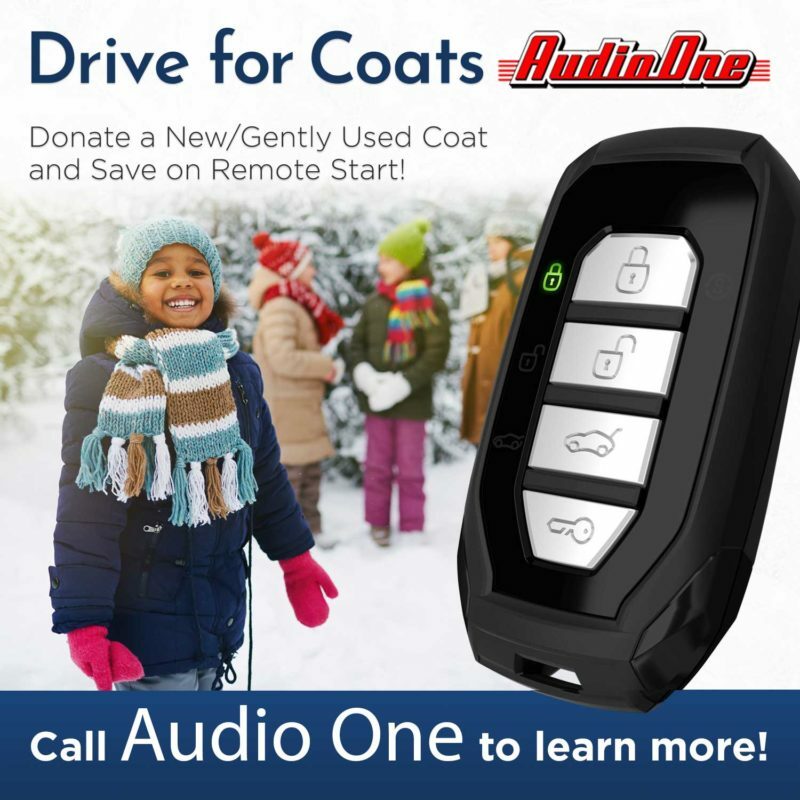 Imagine yourself sliding into your driver’s seat, turning the key in the ignition and you immediately vibe to your favorite songs as you pull out of your driveway. No hassle finding something to listen to on your drive, and no delay getting to your destination! You need satellite radio now because you deserve it, and simply because it exists. As humans, we are wired to explore, achieve and always yearn for more; it is our nature! That is why Audio One is standing by to transform your ride from staticky old-school noise to crystal-clear, body-vibrating digital sound waves of consistent precision. A satellite radio tuner works with your in-dash head unit. 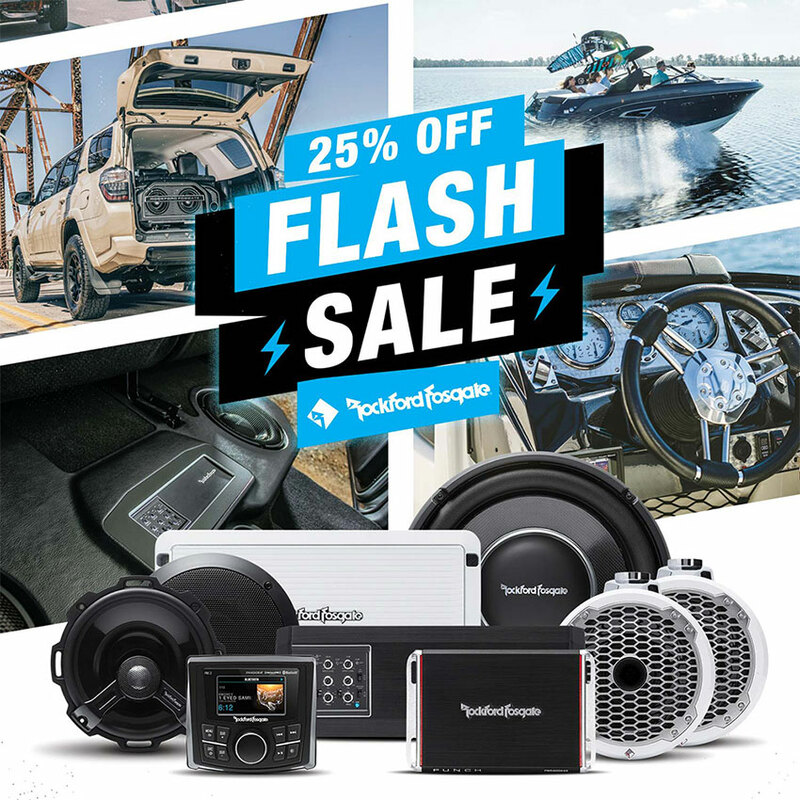 Are you looking for a dock-and-play device that requires very little installation, or a streamlined technology that integrates with your navigation, alarm and temperature controls? This is a job you want to leave in the hands of the professional car audio specialists at Audio One. 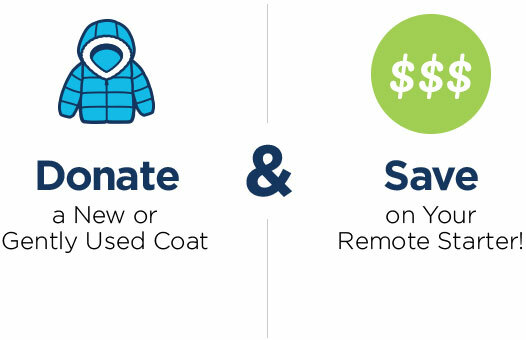 Fortunately, as satellite radio technology continues to improve, pricing is becoming much more affordable. Our sound experts can recommend the best fit for your preferences, quality custom-fit installation, hassle-free with a Lifetime Warranty. Call us today for a quick diagnosis to get your sound system from a ground based Earth analog system of static and instability to a state-of-the-art outer-space satellite connection to crystal clear, jammin’ beats. In the beginning, the two main providers of satellite radio were Sirius and XM, both offering a wide range of programming subscription packages. In 2007, XM Satellite Radio announced a planned merger with Sirius Satellite Radio. The new company, Sirius XM now boasts a fan base of millions of subscribers. Their endless options of genre based playlists and commercial free sports and news broadcasts are the perfect antidote to the frustration of not being able to find anything good on the radio!